This is Rahim Makhani. 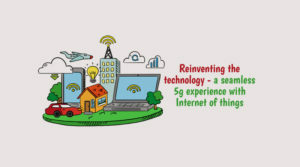 As a CEO and Founder of leading Software development company, Auxano Global Services I would like to share my knowledge and views on the upcoming technologies. We are prominent app development company specializes for the quality product and delivering our services across the world. Fire Vs hire! 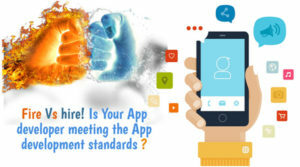 Is Your App developer meeting the App development standards?